On January 15 and 16 Texas Aggies challenge the Owls basketball team at the old City Auditorium (Rice has no basketball court). 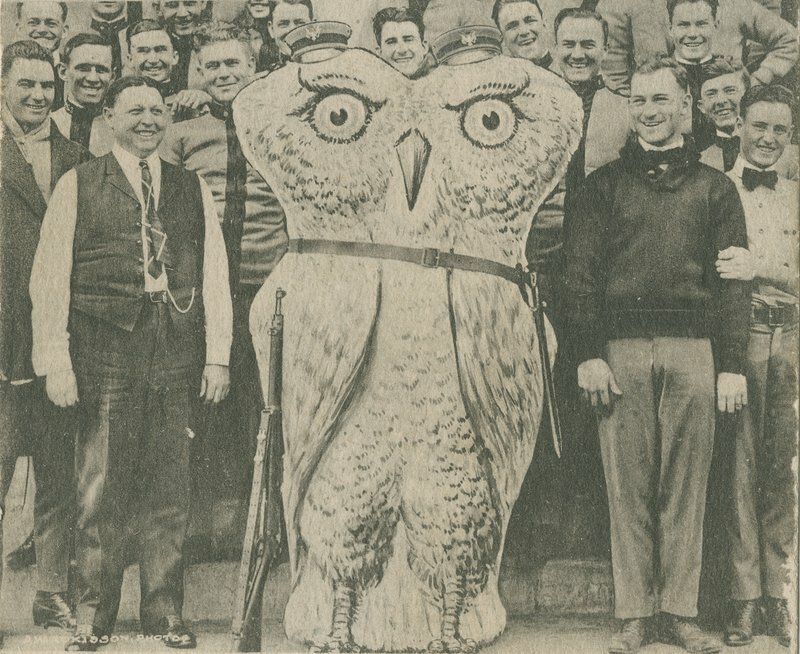 An Owl victory (19-16) on January 15 inspires fans to introduce a 6-foot, 191-pound, sawdust-stuffed owl as mascot the next night, but the Aggies triumph 21-13! Overjoyed Aggies notice a large, unattended bag after the game; inside they find the large, stuffed bird. Immediately, they plot a kidnapping. 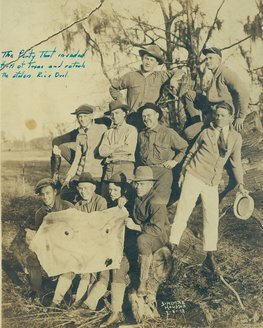 While disconsolate Owls dance at the Thalian club, daring Aggies seize the bag, induct the fowl into the Cadet Corps and head for College Station. Rice students form the "Owl Protective Association" (OPA) and plan revenge. They hire a detective on January 19 to find the hiding place, but he fails. On January 29 detective "Snowball," posing as a journalist, interviews A&M students and learns the kidnap victim is stashed in the armory. The next day he wires the OPA, "Sammy is fairly well and would like to see his parents tonight at eleven o'clock." 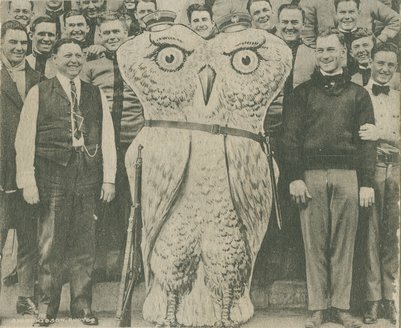 Immediately, 17 students leave for A&M, raid the armory and carry the owl off. 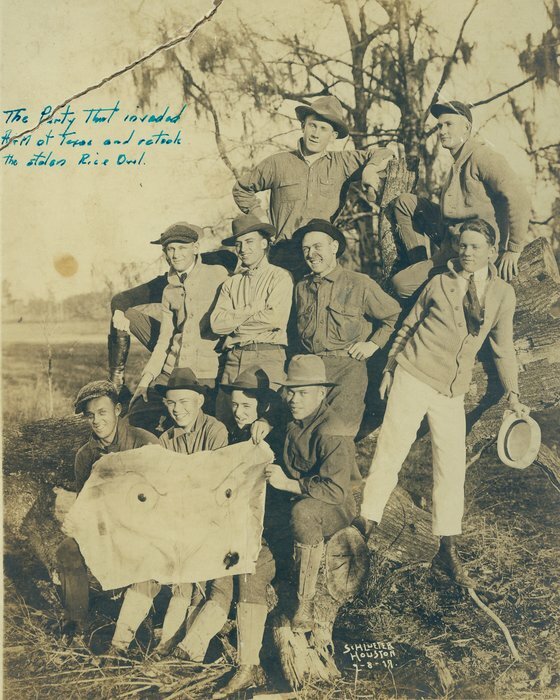 The Aggies give chase; the students burn the sawdust stuffing; and only the head makes it back to Houston. There, students reconstruct a new mascot they dub "Sammy." 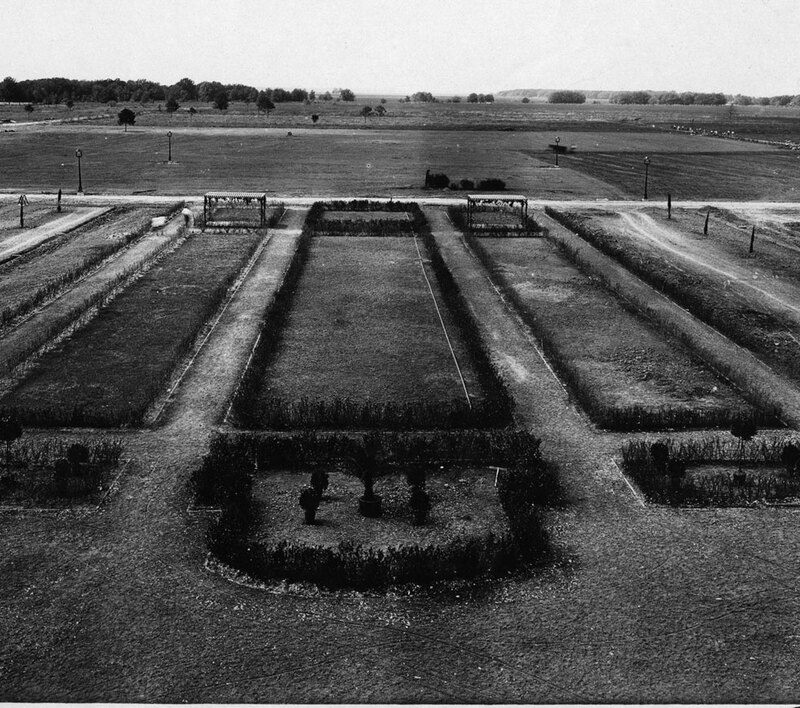 From then on, "Sammy" represents the Owls at their athletic events! Rice students "rescue" their Owl, but only the head survives! 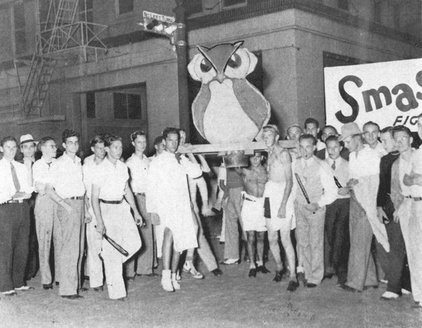 Students carrying "Sammy" in 1933 in a "Smash"-themed rally. He's maroon and white now!